Lemongrass, from which the oil is extracted, is a thread-like grass that contains wonderful healing properties inside its stalks. Lemongrass essential oil possesses a fresh lemony smell and is used to relieve pain and kill bacteria – in addition to benefiting us in several other ways. We will see all of that here. What Are The Side Effects Of Lemongrass Essential Oil? The compounds in lemongrass oil are known to possess antifungal, antiseptic, anti-inflammatory, and insecticidal properties. And thanks to its antioxidant properties, it can also prevent the growth of yeast (1). These properties translate into benefits for digestion, neural health, muscle pains, immunity, and skin and hair health. All of which we will understand now. 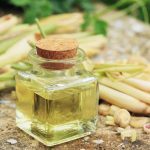 Various studies have shown that the consumption of lemongrass oil can sustain healthy levels of triglycerides in the body, thereby bringing down the levels of LDL (the bad cholesterol). This results in the unobstructed flow of blood through the arteries, cutting cardiac disease risk. In a Brazilian study, the intake of lemongrass essential oil was found to be safe and effective in lowering the blood cholesterol levels (2). Some preliminary studies have shown how lemongrass can inhibit the early stages of liver cancer. The oil also contains a compound called citral, which was found to inhibit the growth of lung cancer cells. The essential oil, alone or in combination with other chemotherapeutic agents, was found to aid cancer treatment (3). The anti-inflammatory properties of lemongrass oil also help in cancer treatment. And according to other studies, essential oils like lemongrass can offer protection against cervival cancer (4). 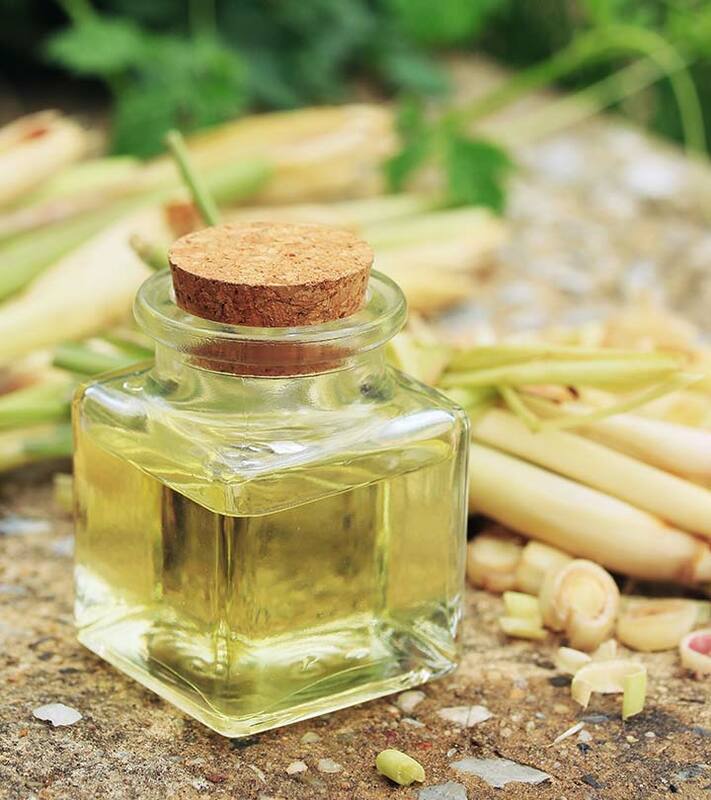 Lemongrass oil has the incredible ability to treat a number of digestive disorders – these include stomach gas, irritation in the stomach and the bowels, etc. The oil can also play a superb role in treating gastric ulcers and stimulating digestion. It also treats stomach upsets and is usually taken with tea for its stomach-calming effects (5). The antibacterial properties of lemongrass essential oil also kill intestinal bacteria and can even help treat diarrhea and nausea. The oil’s anti-inflammatory properties can help treat gout. However, more research is warranted in this regard. Lemongrass essential oil acts as an essential tonic to the nervous system in general. It aids the treatment of various nervous disorders like Parkinson’s disease, Alzheimer’s disease, convulsions, lack of reflexes, etc. It does this by strengthening the nerves in the body and stimulating them. Lemongrass essential oil has calming and soothing effects that can relieve pain, pressure, and tension like magic and keep those menacing headaches at bay. According to an Indian study, lemongrass essential oil can treat headaches (6). According to an Algerian study, lemongrass essential oil has the potential for developing drugs that can fight fungal infections and skin inflammation (7). The oil detoxes the liver, digestive tract, kidneys, bladder, and the pancreas. This detoxifying property of lemongrass oil can be attributed to its diuretic nature. You can simply add lemongrass oil to your soup or tea and keep your system clean. Deodorants are important – but most of those we see on TV can harm our skin. This is where lemongrass essential oil comes into play. It is a natural and safe air freshener and deodorizer. Simply add the oil to water and use it as a mist or as an oil diffuser or vaporizer. Lemongrass essential oil was also found to relieve other muscle issues like plantar fasciitis and lymphedema. We only have some reputable sources confirming it, though. Studies are yet to be done. Some sources say that lemongrass essential oil can help deal with hypothyroidism. Simply rubbing two to four drops of the oil on the thyroid area might help. However, we need more research on this. Please consult your doctor before using the oil for this purpose. Lemongrass facilitates the absorption of nutrients in your body, thereby strengthening the immune system. 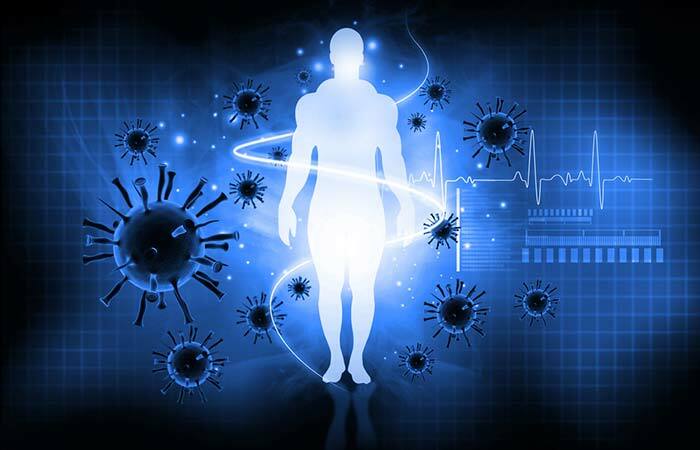 This eventually protects your system from disease and keeps it functioning well for a long time. The immune-boosting effects of lemongrass essential oil also help combat cold and fever. The oil also accelerates wound healing. Lemongrass oil has excellent soothing and calming effects on the mind. According to an Algerian study, lemongrass oil may have sedative effects (8). The oil can also help treat depression. Adding a couple of drops in your diffuser and then inhaling it can help. One Indian study states that lemongrass oil can be used as a good alternative to chemical mouthwashes (9). Though research is limited, theoretical data suggest that essential oils like lemongrass can increase circulation and reduce swelling. This can help ease the condition. You can create a warm compress by soaking a clean cloth in a mixture of five drops of lemongrass essential oil and one liter of water. Apply this compress to the affected area for 15 minutes. Ensure you keep your legs elevated all the while. The antifungal properties of lemongrass essential oil can help treat nail fungus. You can first dilute the oil with a carrier oil like olive or grapeseed oil. Pour 1 ounce of the carrier oil into a clean bottle and add six drops of lemongrass oil to it. Close the lid and shake properly. Massage this oil into the infected nail twice daily. Within a few days, you will observe the fungus turning black or brown – which means it is drying. Healthy nail growth should follow. Lemongrass essential oil, known for its excellent antimicrobial properties, can aid the treatment of a host of skin conditions. These include candida, cellulite, and even cold sores. For candida, you can just massage a few drops of the oil into the affected areas, twice a day. You can use this oil for treating oral thrush as well – simply mix one tablespoon of coconut oil with three drops of lemongrass oil and take a mouthful of it. Swish for 10 minutes and then spit it out. Rinse your mouth well. Do this once daily. Massaging the affected areas with lemongrass oil can also help reduce cellulite – thanks to its diuretic properties, it reduces fluid retention. You can also use this oil for treating cold sores. Simply mix five drops of lemongrass essential oil with two tablespoons of coconut oil. Apply this mixture to the affected areas and let it get absorbed naturally. Do it once or twice daily. The anti-inflammatory properties of lemongrass oil can even ease skin irritation. You can add a few drops of the oil to your bath and let the oil soothe your skin. You can also use the oil in a facial steam for treating acne. The antimicrobial properties of the oil remove the bacteria trapped in the pores – and its anti-inflammatory properties treat the skin inflammation caused by acne. Since the oil is antibacterial, it creates a conducive environment on your scalp for healthy hair growth. It strengthens hair follicles. You can mix three drops of lemongrass essential oil with three tablespoons of raw olive oil and massage into your hair. Wrap a towel around your head for 15 minutes, post which you can shampoo as usual (use an organic shampoo). This procedure can help kill hair lice as well. These are the many ways lemongrass essential oil can make your life better. But there is something else you need to know. Some cases state the occurrence of lung problems post inhaling lemongrass essential oil. If you have a preexisting respiratory condition, please consult your doctor before using the oil for aromatherapy or inhaling. The oil can cause menstrual flow and might lead to miscarriage if taken during pregnancy. We don’t know what would happen if the oil is taken during breastfeeding. Hence, stay safe and avoid intake in both the cases. One of the most talked about essential oils, lemongrass is something you cannot afford to miss out on. Enjoy its benefits today, and you will see a happier tomorrow. What is the difference between lemongrass oil and lemon oil? Though both are essential oils with similar properties and benefits, the two come from different plants. While lemongrass oil comes from the Cymbopogon citratus plant, a grass that is native to India, lemon oil comes from the Citrus limon tree that is native to China. Intake of lemongrass oil might have toxic effects. Hence, please consult your doctor before ingesting it. You can get the oil from your nearest supermarket or online at Walmart and Amazon. Is lemongrass essential oil safe for babies? There is very limited information on this. Hence, it is best to avoid use. Consult your doctor in this regard. “Lemongrass essential oil demonstrated…”. US National Library of Medicine. “Cholesterol reduction and lack of…”. US National Library of Medicine. “Lemongrass essential oil and citral inhibit…”. US National Library of Medicine. “Anticancer effects of lemongrass oil and citral on cervical cancer”. ResearchGate. “Items and their uses”. Arizona State University. 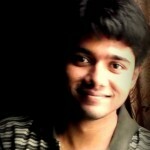 “Scientific basis for the…”. US National Library of Medicine. “Lemon grass essential oil as a potent…”. US National Library of Medicine. “Lemon grass…”. US National Library of Medicine. “Efficacy of 0.25% lemongrass oil mouthwash…”. US National Library of Medicine.